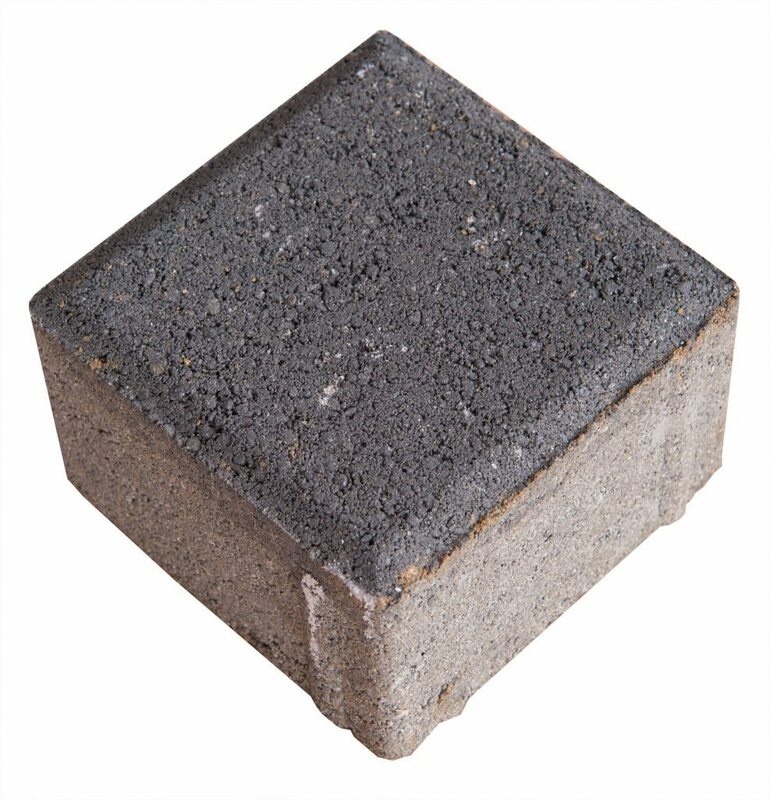 The Kare 10 square paver is both durable and functional. The product’s characteristics make it an ideal choice for surfacing vehicle alleys, parking lots and public squares. The product is manufactured with beveled edges.